Online child trafficking in India is on the rise. Across India and abroad. 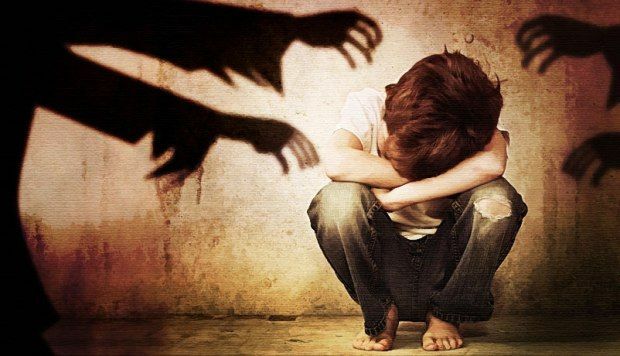 Increased usage of internet and smartphones has enabled such prolific rise of crimes, including online child abuse.